MONTREAL, Canada, 06-Jul-2018 — /EPR INDUSTRIAL NEWS/ — iBwave, the global standard for designing multi-technology in-building networks announced today that MTS, the leading telecommunications group in Russia, has successfully used iBwave Design to plan, design, deploy and manage modern high density and high capacity wireless networks for the 2018 Soccer tournament. One of the main challenges during a major event like this is to be ready for the massive data demands put forward by excited fans using multiple devices in a stadium’s complex environment. To enable a fast, reliable fan experience during the 2018 Soccer, MTS Russia leveraged iBwave Design’s planning, propagation and capacity modelling features to quickly deliver one the largest deployments of Massive MIMO in Europe to date. 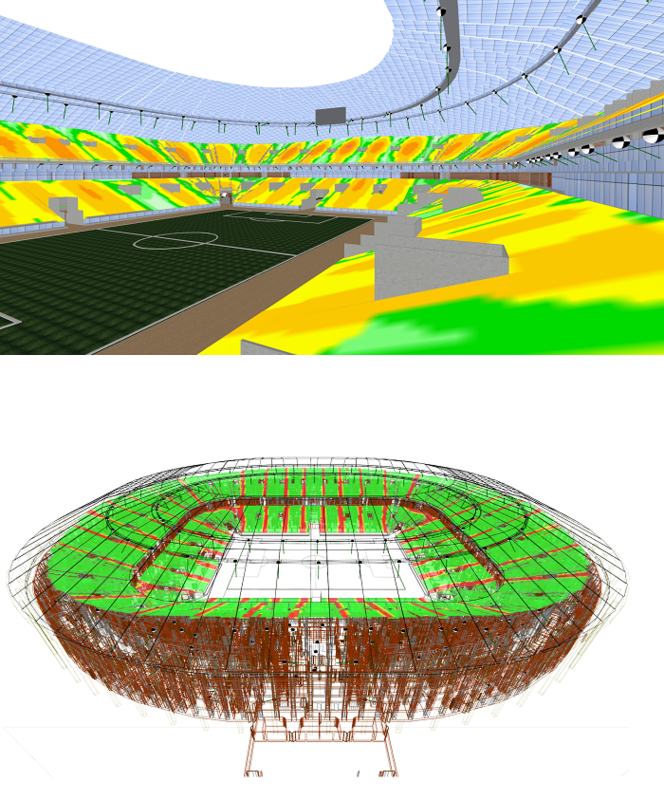 iBwave Design was used to successfully plan and deploy high capacity networks for the following stadiums and surrounding areas: Luzhniki Stadium, Moscow (capacity: 80,000), Spartak Stadium, Moscow (capacity 45000), Rostov Arena Rostov-on-Don (capacity 45000) and Kazan Arena, Kazan (capacity 45000). Through iBwave’s ability to design mobile networks in large complex venues such as stadiums, operators like MTS can create the ultimate wireless experiences by meeting the demands of a large number of people at a specific time without compromising on speed and quality. There is no margin for error in such an environment when the service is needed then and there without any disruption. Many players are needed to create this experience and iBwave’s design capability ties this all together. 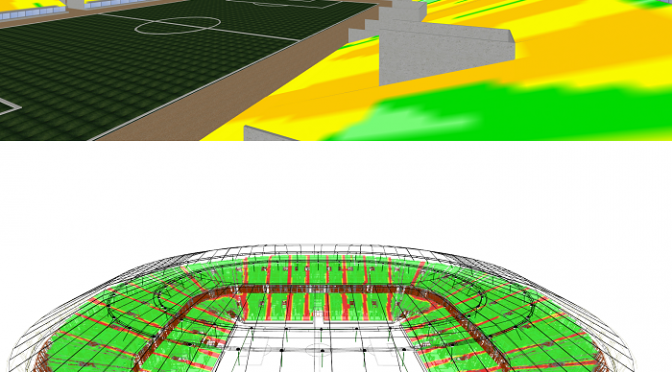 With iBwave on its team, MTS was able to deliver a great end user experience by leveraging design features such as signal and capacity modeling right down to inclined surfaces, complex architecture and body-loss calculations when the stadium is filled to capacity. “It is always difficult to predict mobile consumer needs in high density, high capacity environments- particularly for a world class sporting event such this, where thousands of sports fans are simultaneously using multiple devices across multiple technologies,” says Seth Roy, Vice President Product Line Management at iBwave. “Based on our experience of connecting major sporting events such as past World Cups and the Olympics, our tools are the ideal choice to prepare for the huge amounts of data requirements during the 2018 World Cup. We are proud to support MTS in this project and extremely excited to be part of the design and deployment of Europe’s largest Massive MIMO experiences”, he added. More than 3 million spectators are estimated to watch the games live during this month-long event, which is underway until July 15th.